Theatre critics are a bit like pandas – not the obsession with eating bamboo and mating once a year bit, but the preference for leading solitary lives. They might nod recognition at each other every night as they take their single seats but seldom talk, and discussing a play during the interval is reckoned to be very bad form. But on this occasion there was mutual puzzlement and gossip: where was the critic from The Sunday Times and what was A.A. Gill, a maverick columnist from that paper, doing here? I realize now that this was the moment when theatre criticism changed. In future editors were not always looking for the most knowledgeable man or woman to cover the subject but for a name, someone they imagined could write exciting copy rather than informed comment. 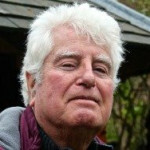 With hindsight the transformation happened a few years earlier when Clive James made his reputation as a television critic. He seemed to prove the point that a clever and witty writer could naturally cover this most popular medium, especially if the main point in his critiques was sending up its foibles and idiocies. With such a new art form there was some sense in this idea, although from my FT viewpoint, I think the weekly column of Christopher Dunkley, who could give an informed and inside view of television’s machinations, better served the reader. Fortunately newspaper editors realized that such an amateur approach could not be extended to more specialist art forms, such as classical music, ballet, although there was some seepage into the visual arts. But the feeling was that most readers were not that interested in the arts – indeed the red tops dropped their specialist reviewers – and that good copy was better than the specialist knowledge. There was also perhaps a view that criticism was due for a shake up, that it was becoming too cosy and inward looking. Perhaps the established critics were getting too close to their subject – to the performers, directors, and producers. There was truth in this. You could not spend a lifetime reviewing dance, and even the theatre, without enjoying the work of some dancers and actors more than others; or meeting and perhaps liking certain producers and playwrights; or preferring to review Shakespeare rather than musicals and championing your favourites. It was difficult to hold prejudices as bay. This was particularly true of dance, where there was a yawning gap between the classical tradition and the modern, a gap that some critics found difficult to bridge. In the theatre the dangers of fraternization intensified when newspapers devoted more and more space to arts features and to interviews, which increased the personal link between critic and artist. It was also true that the viewpoint of the critic and of the paying member of the audience was widening. 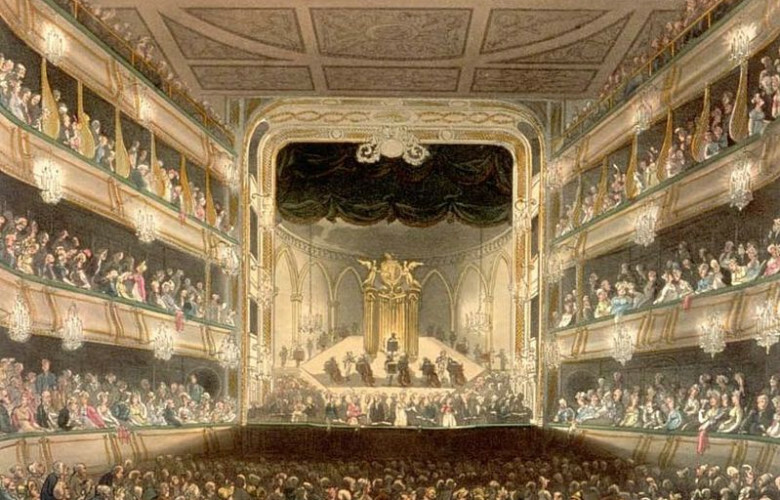 The critic, with his good seat and inside knowledge of theatre history, was likely to be more involved in a performance than a cramped punter in the balcony in one of London’s increasingly antiquated theatres. Indeed for a time a new critic at the FT attempted to review a visit to the theatre for what it was for most people, the car and the best pub for an interval drink as to the happenings on the stage. This approach proved too revolutionary for those who regard the Theatre (with very much a capital T) as a moral imperative but was probably closer to popular reality. Of course the best critics write with a fire and a passion that celebrity names cannot match, and although this can prove impossible when reviewing a dud of a play and inserting the sarcastic knife is easier and more enjoyable, the fact is that most critics take their responsibilities seriously and do a difficult job well. Theatre reviewing sounds an attractive number, but like their fellow restaurant critics and travel writers, it can quickly become a bore unless you are really committed. I once asked the respected FT critic B.A. (Freddie) Young how he coped reviewing so many doleful plays: he replied “well, if you look hard there is always something worth admiring, even if it is only the lighting”. Critics may not carry the influence they had in the past, and they face increasing competition from online reviewers, but in my experience they should be a protected species. It is not fun to set out four or five evenings a week to review a play that is more than likely to be pretty dreadful. There comes a moment when reviewing Hamlet or Hay Fever for the trillionth time can seem a bore. No wonder the first question a critic asks on entering the foyer is “when’s the curtain down?”. But these men and women persevere. They believe that they are carrying the torch for a potentially life changing experience that stretches back almost 2500 years to the start of western civilization, to the plays of Sophocles and Euripides. Their immersion in this strange world of make believe, their knowledge of theatre politics, of past productions, of the careers of actors and writers, is prodigious. Genuine critics, including those covering art, ballet, classical music and film, are a diminishing tribe, clinging to their own language, concerns, deprivations and privileges, against a sea of indifference and populism. They are worth a hundred slick superficial “star” writers, and well worth preserving.